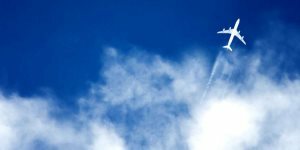 Are you looking for a holiday to Corsica flying from Manchester? 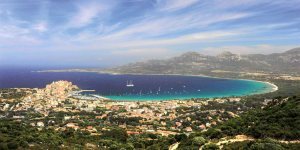 With charter flights into Calvi, Corsica's most sought-after resort, it's easy to explore the highlights of this beautiful island from Manchester Airport. 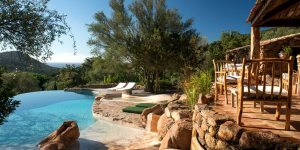 Why book a flight with Corsican Places? Find out more information about our flight departure times from Manchester airport. From airport parking to hotels and lounges, here's where you can book the extra things to make your holiday run even more smoothly.